The Consumer Electronics Show (CES), is an internationally renowned electronics and technology trade show, attracting major companies and industry professionals worldwide. The annual show is held each January at the Las Vegas Convention Center and many of the reviews have been incredible during the 2015 show which took place from January 6-9, 2015. 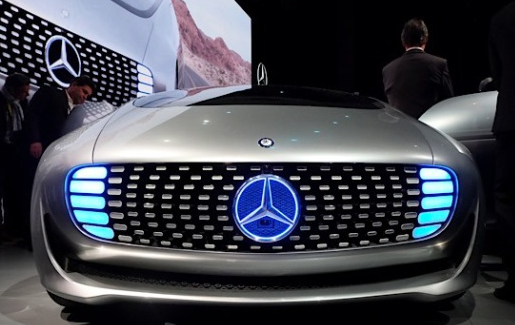 Mercedes has taken the idea of the self-driving car to luxurious extremes with the F 015 Luxury in Motion. Since there's no need for a driver, passengers can sit face to face to chat and anyone can control the car through remote units and gestures. There are even color-coded LEDs and, yes, hardwood floors.Mercedes-Benz is far from the first automaker to experiment with self-driving cars, but it's making up for that in style at CES. Meet the F015 Luxury in Motion, a previously hinted-at concept car designed from the ground up for robotic transportation. 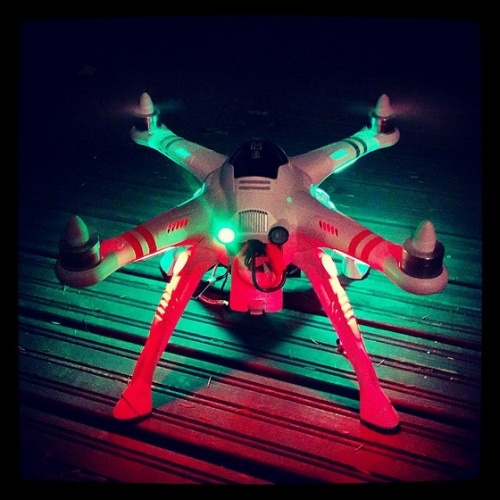 Pilots around the United States have reported a surge in near-collisions and other dangerous encounters with small drones, at a time when the Federal Aviation Administration is gradually opening the nation's skies to remotely controlled aircraft, according to FAA records. Since June 1,2014 commercial airlines, private pilots and air-traffic controllers have alerted the FAA to 25 episodes in which small drones came within a few seconds or a few feet of crashing into much larger aircraft, the records show. Many of the close calls occurred during takeoffs and landings at the nation's busiest airports, presenting a new threat to aviation safety after decades of steady improvement in air travel. The new generation of drones such as the DJI's Phantom 4 can see the world, dodge obstacles and track humans. On Tuesday, September 9, 2014 Apple introduced two new iPhones, its long-awaited Apple Watch and a mobile payment system as part of a marketing blitz aimed at drumming up consumer excitement. Speaking from the Flint Performing Arts Center in Apple's hometown of Cupertino, Calif., Apple CEO Tim Cook introduced the company's new larger, thinner iPhone 6, which features an aluminum body and glass front that curves around the sides. The base model comes with a 4.7-inch screen and the other, dubbed the iPhone 6 Plus, has a 5.5 inch-screen. 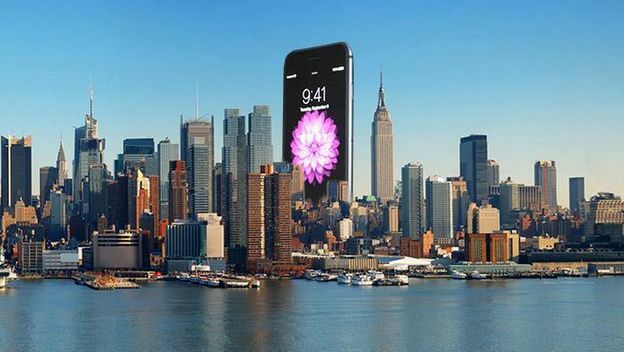 The iPhone 6 screen has over 1 million pixels, while the iPhone 6 Plus has over 2 million pixels, presented as the devices' "stunning displays." 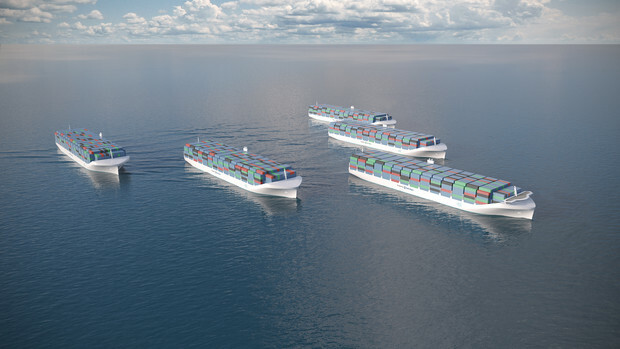 In an age of aerial drones and driver-less cars, Rolls-Royce (RR/) Holdings Plc is designing unmanned cargo ships. Rolls-Royce's Blue Ocean development team has set up a virtual-reality prototype at its office in Alesund, Norway, that simulates 360-degree views from a vessel's bridge. Eventually, the London-based manufacturer of engines and turbines says, captains on dry land will use similar control centers to command hundreds of crewless ships. Drone ships would be safer, cheaper and less polluting for the $375 billion shipping industry that carries 90 percent of world trade, Rolls-Royce says. They might be deployed in regions such as the Baltic Sea within a decade, while regulatory hurdles and industry and union skepticism about cost and safety will slow global adoption, said Oskar Levander, the company's vice president of innovation in marine engineering and technology. Iron Dome is a mobile all-weather air defense system developed by Rafael Advanced Defense Systems in collaboration with the US Department of Defense. It was designed to intercept and destroy short-range rockets and artillery shells fired from distances of 4 to 70 kilometers away and whose trajectory would take them to a populated area. 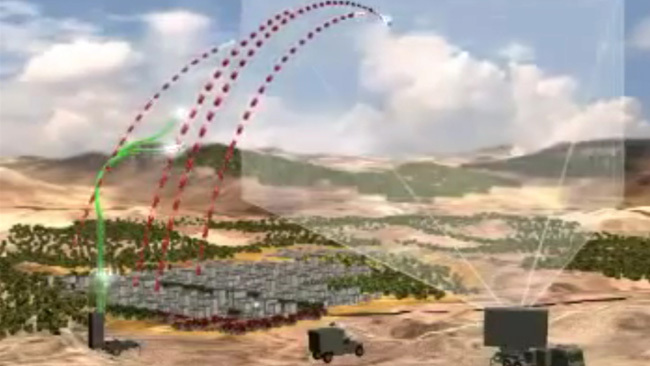 The system, created as a defensive countermeasure to the rocket threat against Israel's civilian population on its northern and southern borders, uses technology first employed in Rafael's SPYDER system. Iron Dome was declared operational and initially deployed in March, 2011 near Beersheba. A year later, the Jerusalem Post reported that the system shot down 90% of rockets launched from Gaza (rockets which will land in unpopulated areas are ignored). By November 2012, it had intercepted and disabled more than 400 rockets. In July of 2014 the Iron Dome continues to intercept and destroy hundreds of rockets that threaten Israeli civilian population.